darknesssamurai has contributed to 111 posts out of 468641 total posts (.02%) in 3,194 days (.03 posts per day). 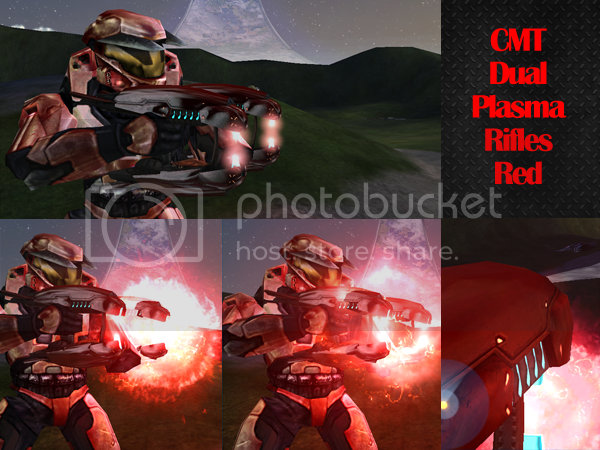 Thanks to popular demand, the CMT Red Brute Plasma Pistols have been added! 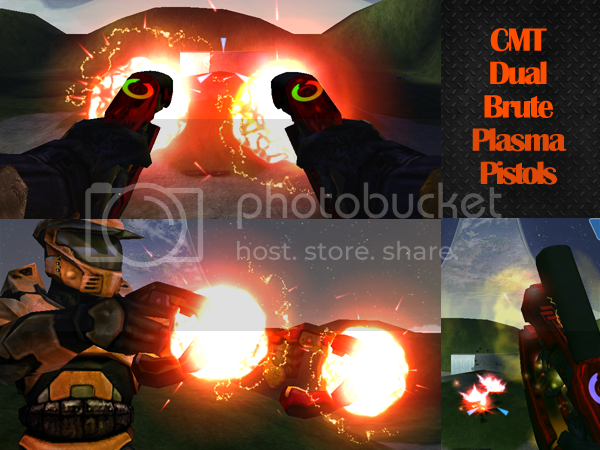 Held by Brute-aligned Grunts, it's scatter-burst charge fires several shots at once! 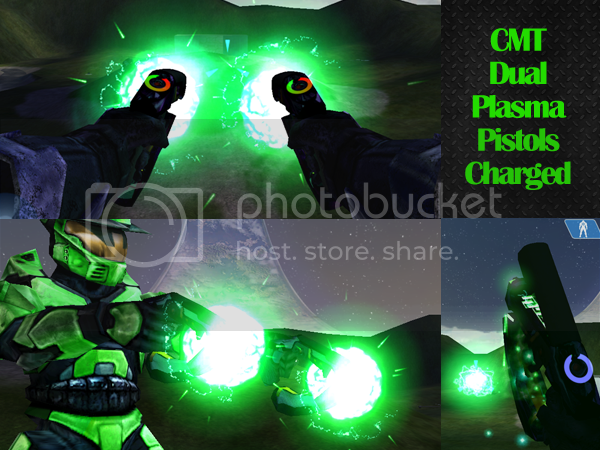 Complete CMT Dual Weild Plasma Collection: Get new Dual Plasma Rifles and Pistols, plus powerful Dark Energy versions! 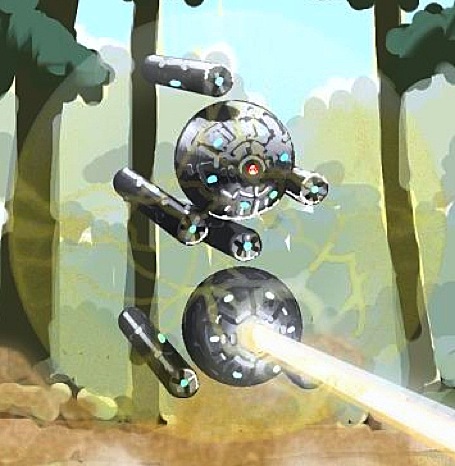 So those energy weapons, those can be charged up to deliver a more powerful attack, right? 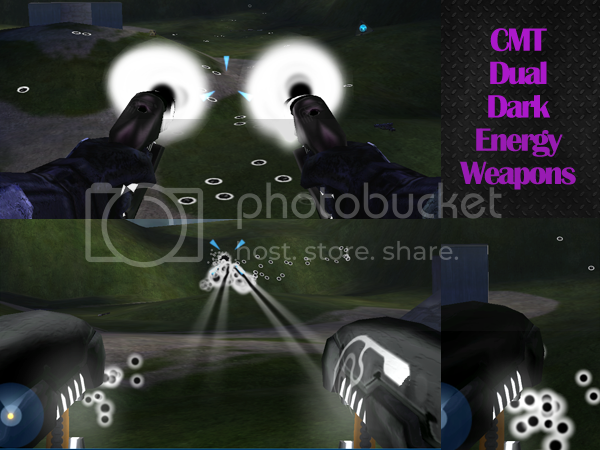 Yes, energy weapons #3 and #4 on the list do have normal shots and charge beams. "3) Energy Beam Focus Charge. 4) Energy Beam Hunter Charge"
Thanks for the love! This is born from the power of nostalgia, after seeing the new Broly movie. 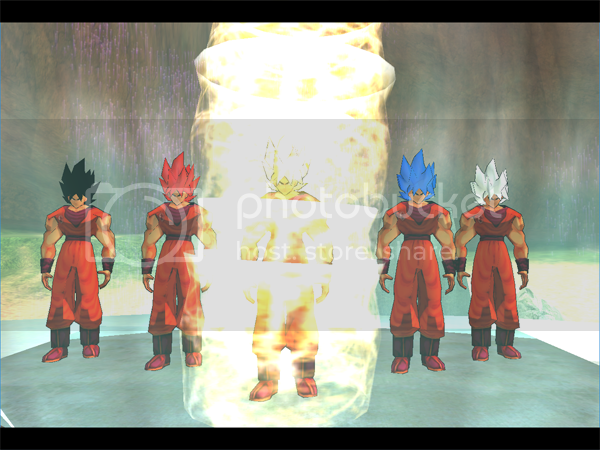 Great gift for making DBZ-style Machinima. 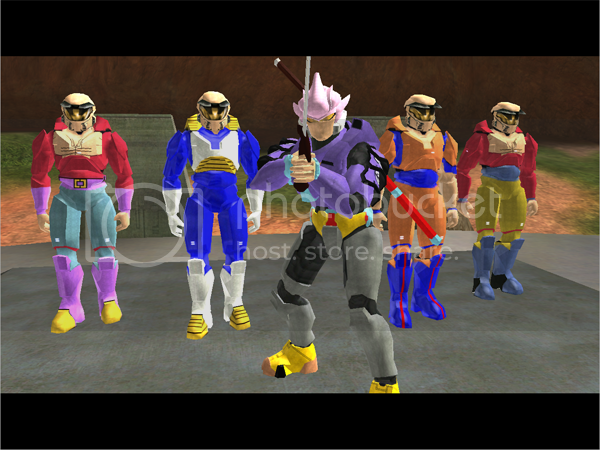 4) Frieza, Cell, Cell Jr. Skins and Dialogue combat sound sets created by DarknessSamurai. Thanks Spartan314! It took quite a bit of tweaking but I find them more fun as bipeds and spawning in as a mini-tank. 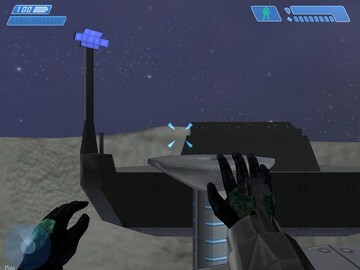 Try turning on the check "can climb any surface" and you'll see why, as you high jump across the map firing time-bombs. Thanks @Tachikoma. In Tiamat's original "Hugeass" map, they are actually vehicles! Both the Kagotank and Tachikoma were fun to jump around the map in----but the on-board cloak and weapons needed some work. I've converted them both to Bipeds: making the cloak easily usable by flashlight, crafted both bullet and plasma weapons geared to its dual arm setup and updated the gbx so you can access each color variant instead of just blue Komas. Much bigger upgrade here than the versions in my Chronopolis Tachikoma map release. 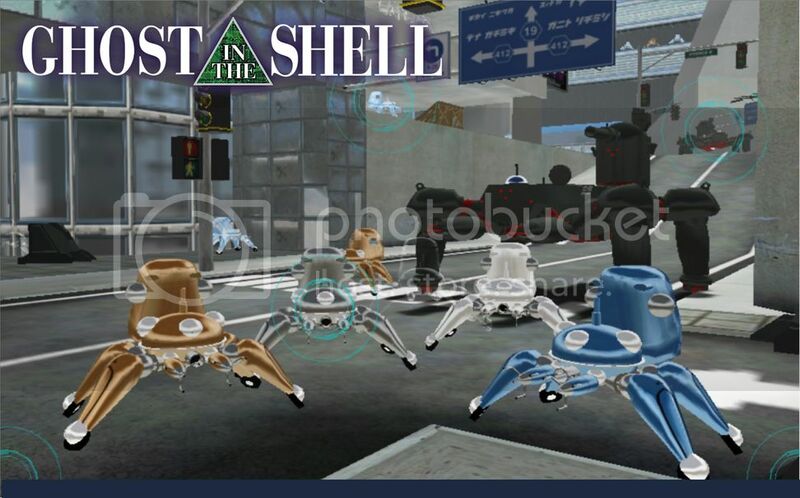 Complete Tachikoma Biped Collection: Get all Tachikoma and Kagotank variants, plus new UI and updated weapons. Tachikomas & Kagotanks originally created by Tiamat, as seen in the "Hugeass" map. 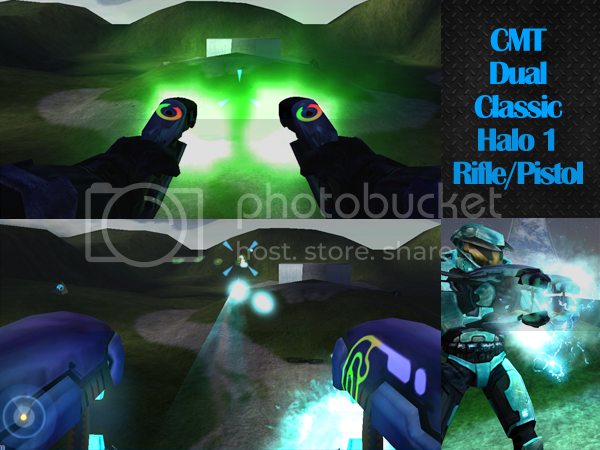 Assets modified, upgraded and collected by DarknessSamurai. 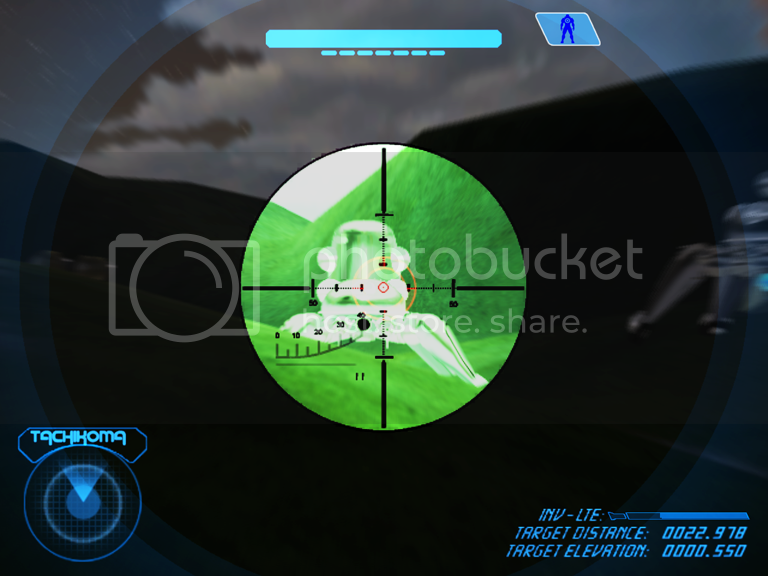 HUD Below is a mixure of CMT HUD, Oracle Monitor HUD and custom elements by DarknessSamurai. This was a good idea. I didn't even know we had Onyx Sentinels. 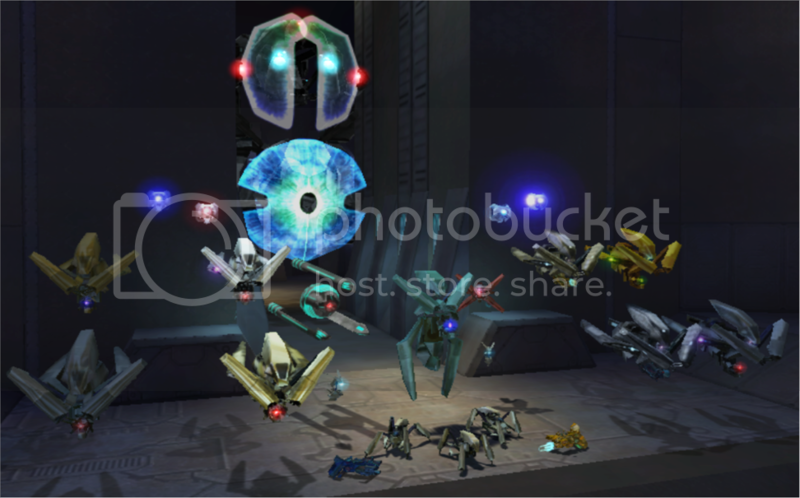 Onyx Sentinels are canon and were encountered on the Onyx Shield World. 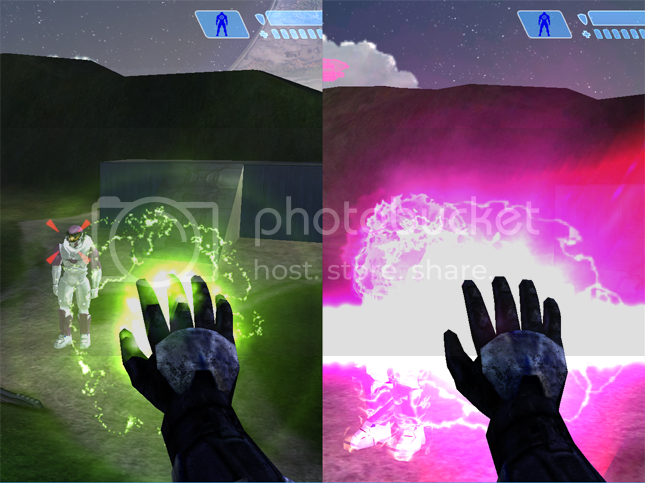 They are far more deadly than an average sentinel, holding a power charge-beam in same vein as hunters. I like colors on the gold sentinel, looks rad. I re-skinned the default ones a while back to be like that. Jade, yours is already included. I've updated the credits. The new green beam and green lights was a good choice. Reminds me of Broly's color scheme. 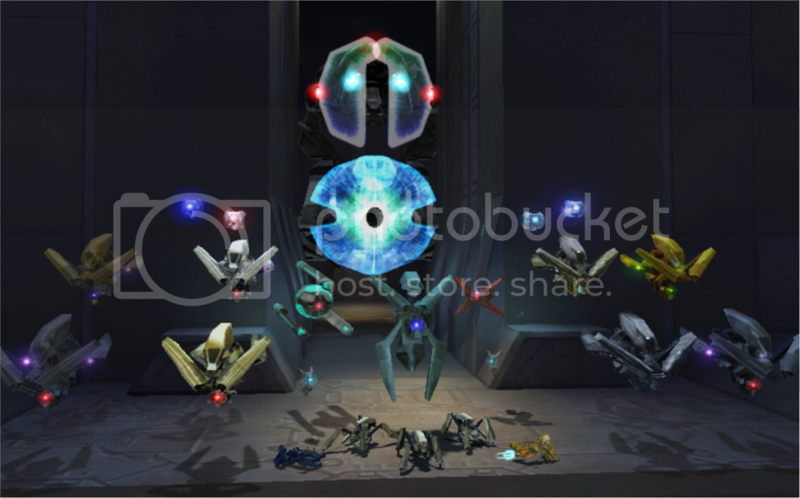 Complete Forerunner Sentinel Forces Collection: Get all Enforcer, Sentinel, Monitors and Custom bipeds variants plus weapons. 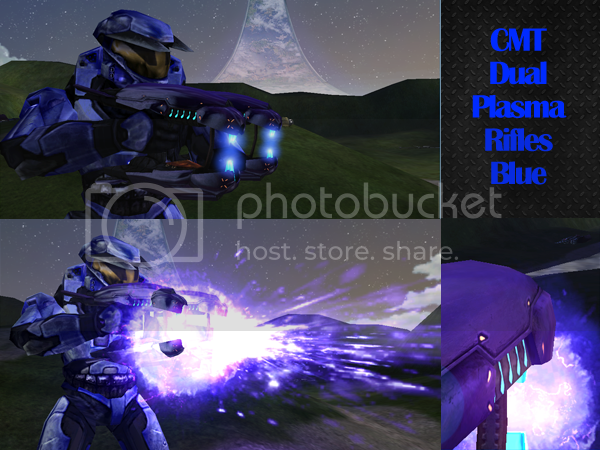 *Assets modified, upgraded and collected by DarknessSamurai. The Flood, Elites and even the Marines have so much variety already. 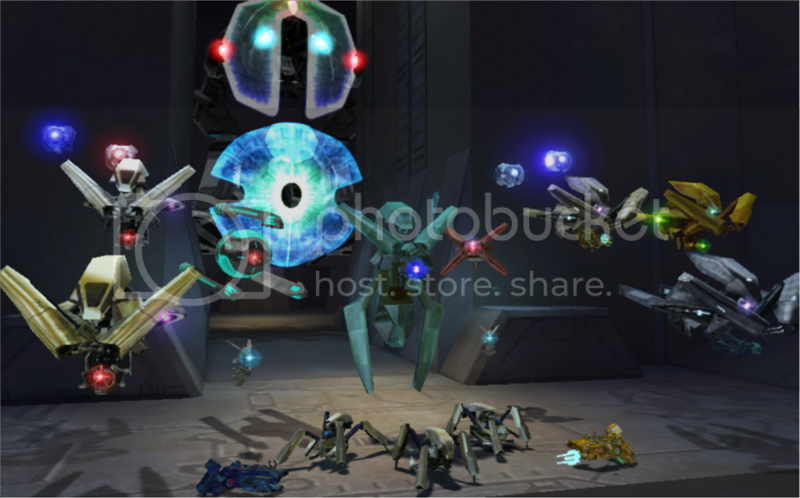 These were pooled together and updated to spur more creativity in the community around stories, maps and campaigns involving the Forerunner's Sentinel Forces. How did you manage the animations for the bipeds? 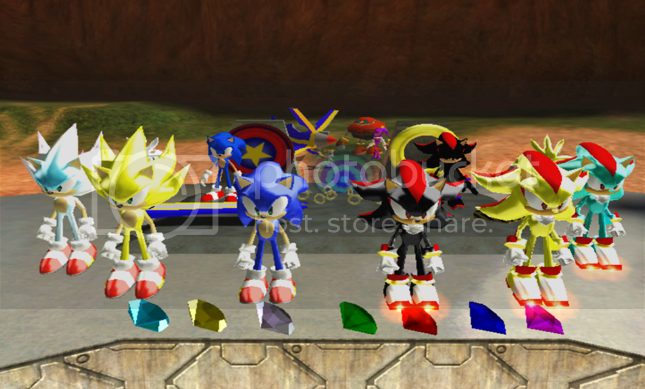 The Sonic Mapping Team created the animations & models. I've updated the .animations tags to be vehicle-compatible. 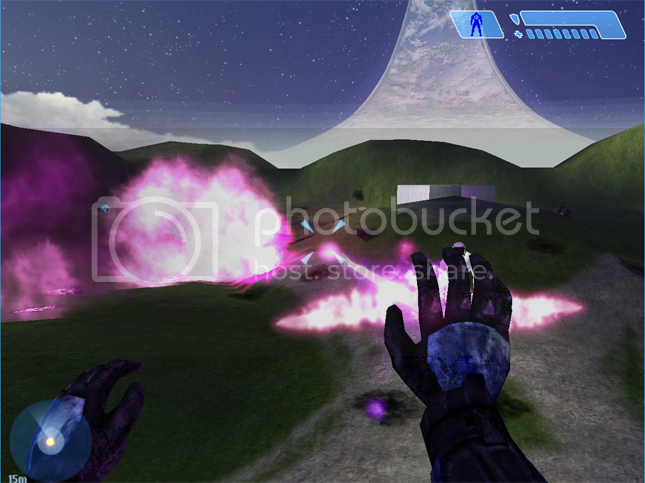 Included are a variety of chaos weapons intended for them since they all don't have proper animations for every single original halo weapon. 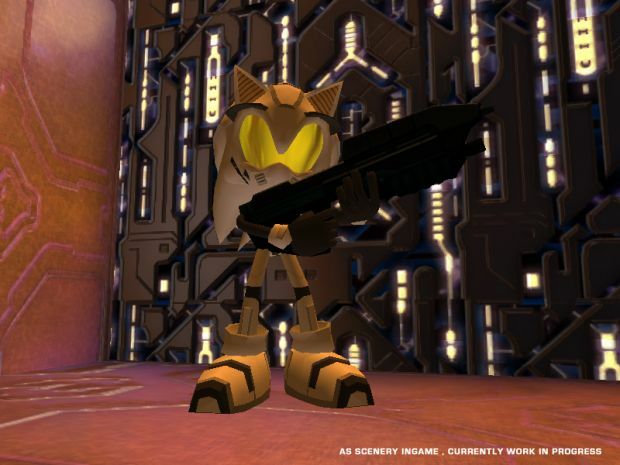 Feel free to lurk away, SonicXtr3me. If there are any assets you want to add in, let me know. 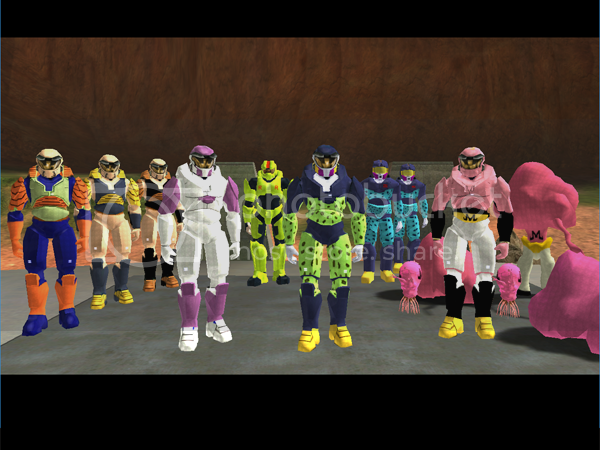 I remember there was a pink Amy and a few unreleased Robotnic mechs you all also created. 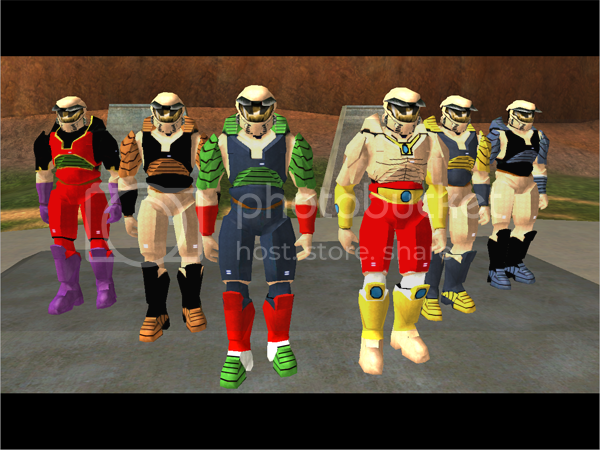 Interesting collection of assets, lots of modifications made by the looks of it, as most of these assets did not work. Thanks SonicXtr3me, it was worth the time, to help push creativity the CE community. 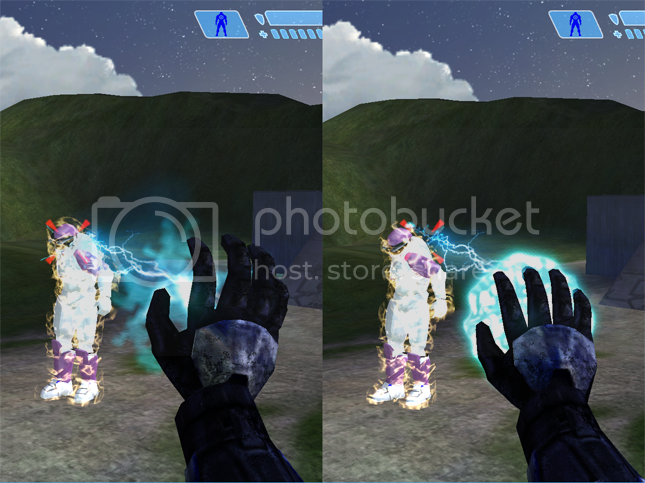 Only wish I could get your Sonic Master Chief as a Biped! Perhaps you'll return to map/asset-making in the future now that there's a polished sorted set to build on. 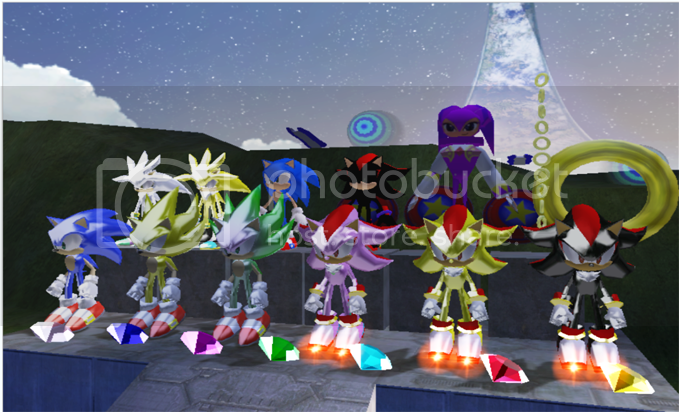 The Complete Sonic Collection: Get all Sonic, Shadow and Silver bipeds, vehicles, scenery, devices and weapons! 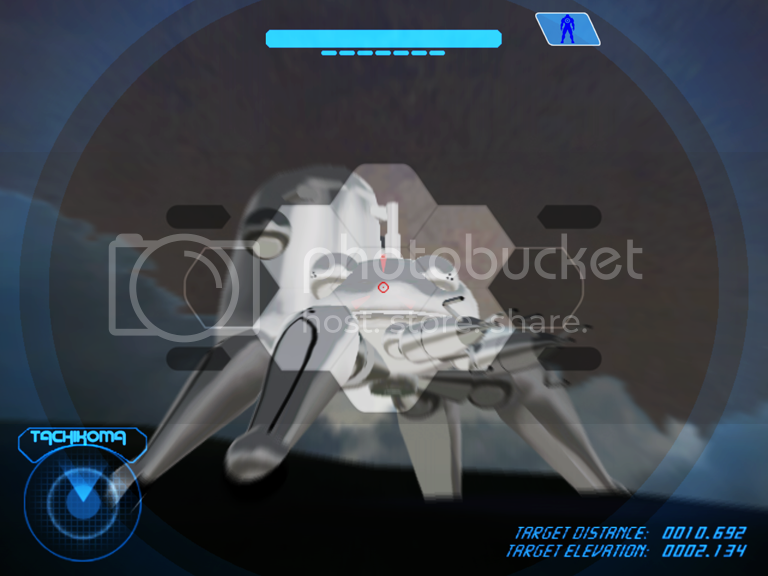 All three are now vehicle-compatible, plus custom weapons. 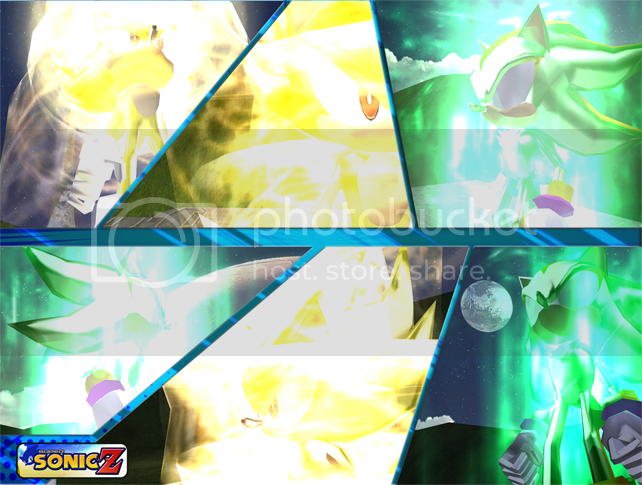 Assets originally created by Sonic Mapping Team & SonicXtreme. Assets modified, upgraded and collected by DarknessSamurai. I'm interested in volunteering too, help keep the CE community alive. Was there ever an reason announced? Server costs? Legal proceedings? Technical issues? I assumed the community just slowed down production naturally over time. I'm uploading a .zip, only 20MB in size. Using the inspector, the page gives the following error: "failed to load resource server responded with a status of 500". After pressing "Start Upload", the process begins; the 0% begins to increase. After a few seconds, the % number is replaced by a yellow triangle, then a pop-up error occurs. There's no announcement section I have seen indicating Upload are cut off, though it does look like most uploads stopped significantly after 2016. Are any of you also facing this problem with the upload feature? Thanks Kinnet for the backup video guide, glad to have it as a resource. Anyone know a way to increase FP animation speed from within the .model_animations file? I want to avoid going into Maya or 3DS Max to do this. We are currently evaluating the feasibility of a release date sooner than 2 months from now, but later than 2 hours from now. That is a priceless response teh! I'm using that one day. Time: Tue April 23, 2019 11:15 PM 157 ms.